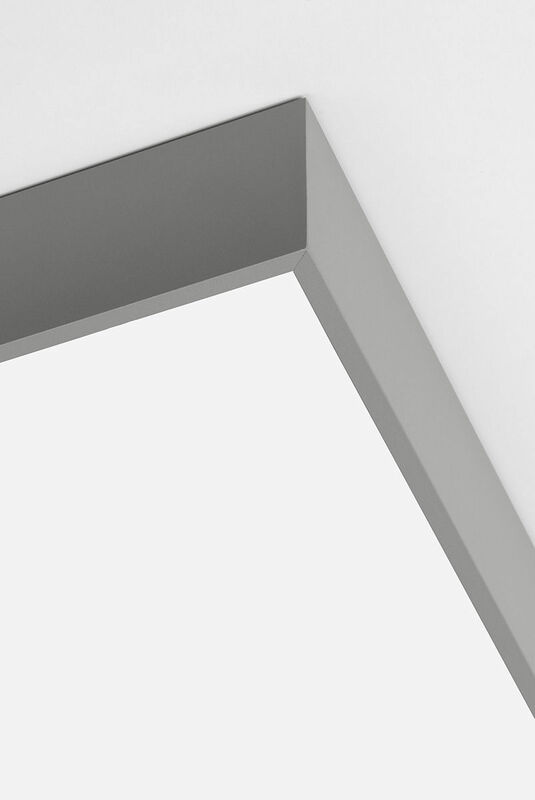 ﻿When designing the Kvado family, we had only one thing on our mind: beauty is in simplicity. 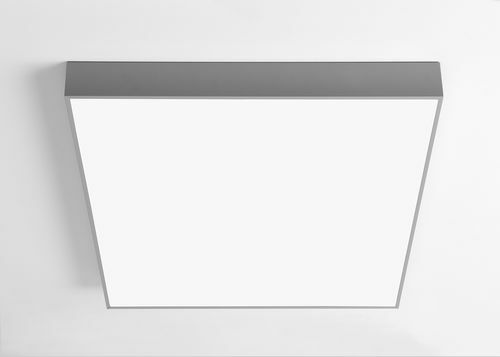 This resulted in the creation of rectangular luminaires for suspending or attaching to a wall with direct or indirect lighting. The opal diffuser or microprismatic cover frames the aluminum profile, which adds elegance to the luminaire without compromising design clarity.